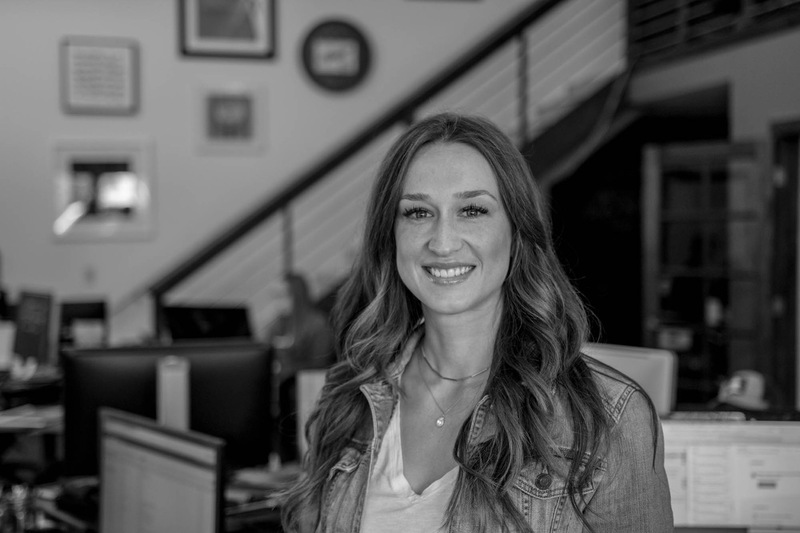 In an effort to share some thoughts about our profession, we asked our team at PRIME a few questions about marketing and design and collected their answers. Our team ranges from experts on marketing strategy to graphic designers, so each answer is different. 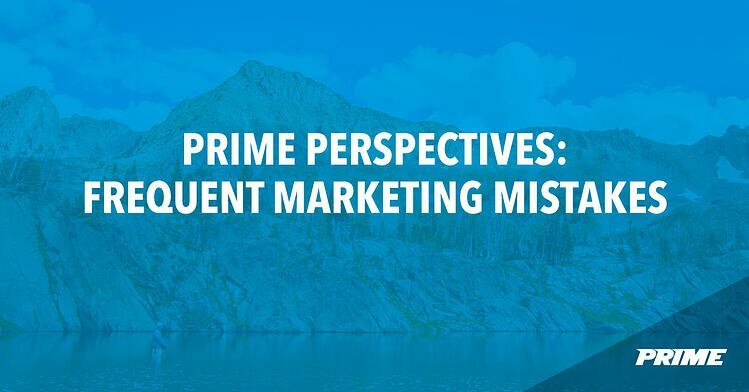 We thought this would be an interesting way to share different perspectives on a variety of topics including our opinions about the most frequent marketing mistakes made. question: What are some common marketing mistakes you frequently see? Not defining the target market you are trying to reach. Trying to get too funny or too serious and missing the mark. Hands down the biggest marketing mistake I see being played out across all marketing channels is being inauthentic. I struggle with marketing that is forced where a company doesn’t understand their own brand and attempts to make you believe they are something different. You see this a lot when a company runs a successful marketing campaign that gets people talking and other companies try to run copycat campaigns thinking they can produce similar results. In the end, this only hurts the brand. So take the time and think about your own brand, who you are as a company, the values you possess, and who your target audience is. Be authentic. Poor typography and cheesy visuals are the most frequent marketing mistakes. I also see a lot of people writing way... way... to much copy to explain a very simple thing. Inconsistency and lack of clarity is the most frequent marketing mistake made. Pick a message and stick with it. You might be surprised how often consumers need to see something before it maintains that coveted front of mind awareness. I also get really tired of sticking too much information on a page/ad/deliverable. Know your consumer and if they don't need your address location because they are going to look up your website anyways, then just let the initial message do the talking. Follow the K.I.S.S methodology -- aka Keep It Simple Stupid. Marketing doesn't need to be complex and confuse consumers with multiple messages, design directions, etc. -- and it definitely can't survive without a defined target audience. So keep it simple, decide who you want to reach and tailor an effective message to them and them alone. Not using social media the way they should, for example, the most popular soda company Coca-Cola only has 1.9 million followers on Instagram... yet the "cash me outside" girl has 9.2 million. Someone isn't using Instagram as they should be. The most frequent marketing mistakes that I see companies make is adopting a marketing strategy from any other business. Each business is unique and requires a marketing strategy that reflects them – their own voice, audience, messages, etc.